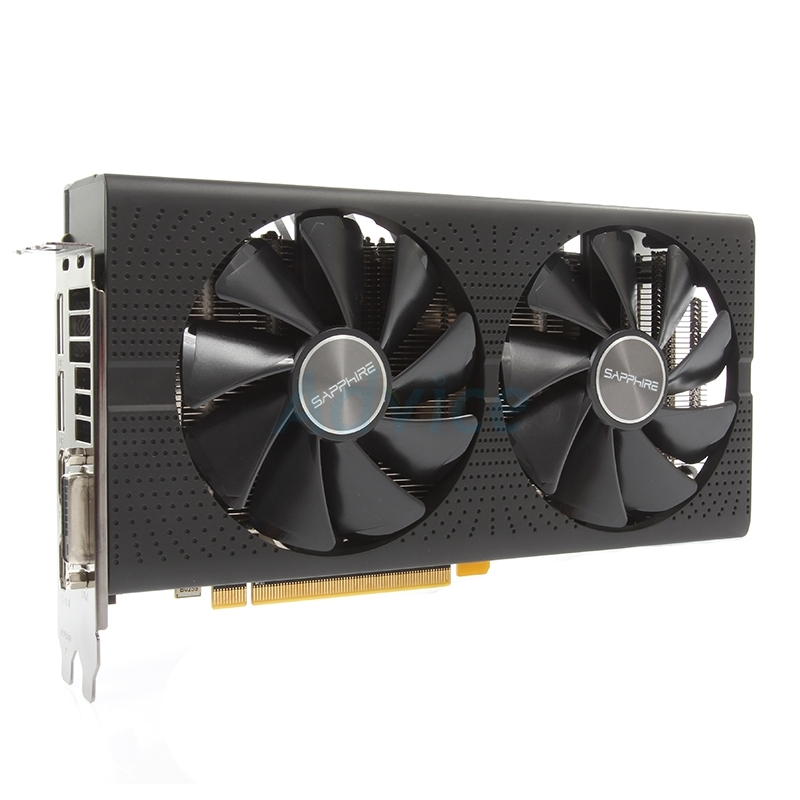 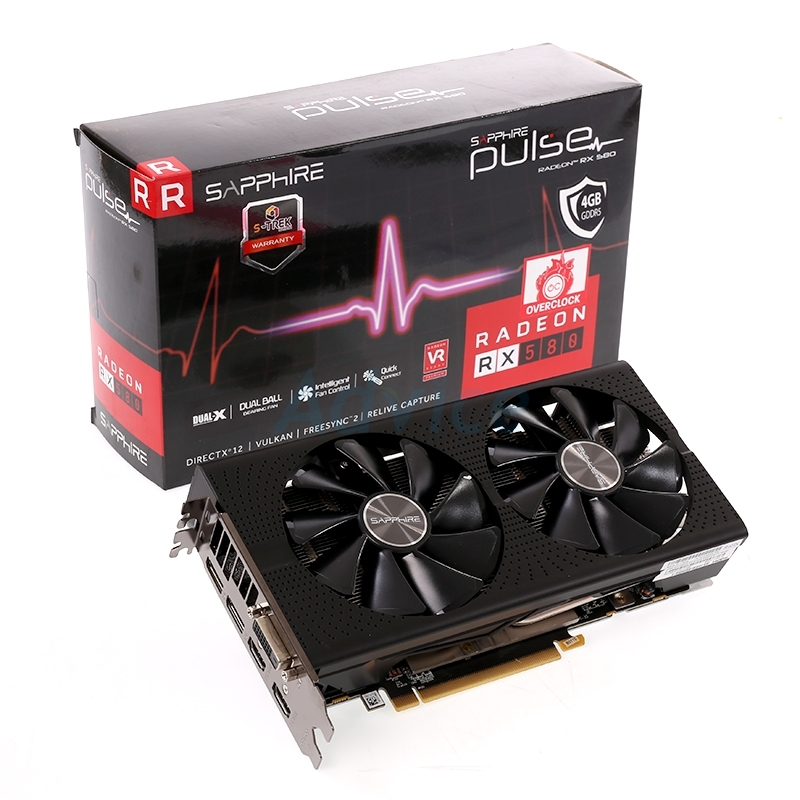 Starting with the SAPPHIRE Pulse Radeon RX 580, this factory-overclocked model is dedicated to customers who seek a powerful, future-proof card that plays modern titles at maximum fidelity in 1440p @ 60 FPS. 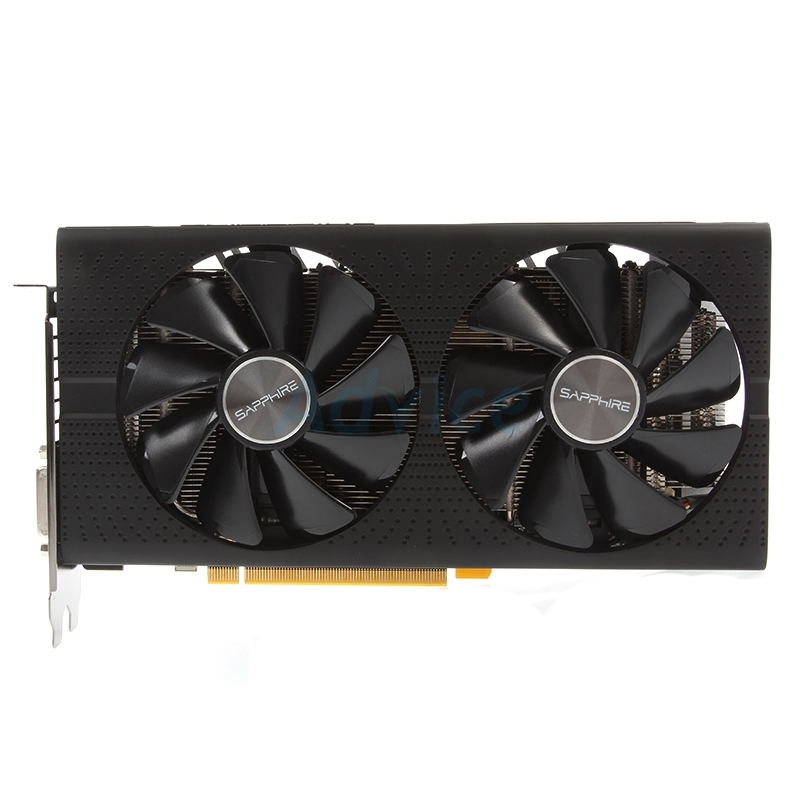 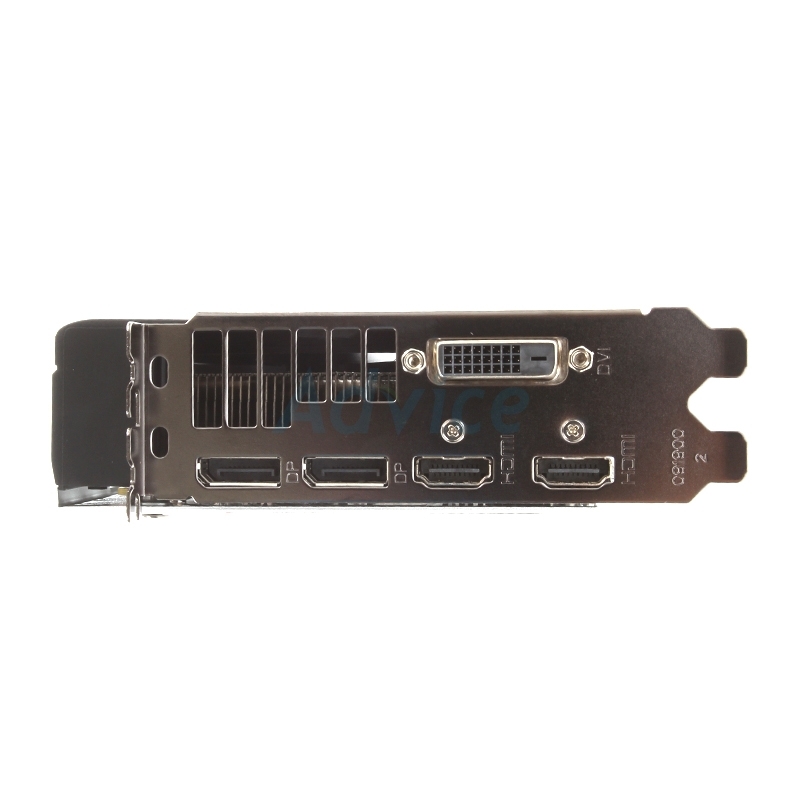 The card features a Polaris GPU with 2304 4th generation of Graphics Core Next stream processors, boost-clocked at 1366 MHz, and 4GB of VRAM . 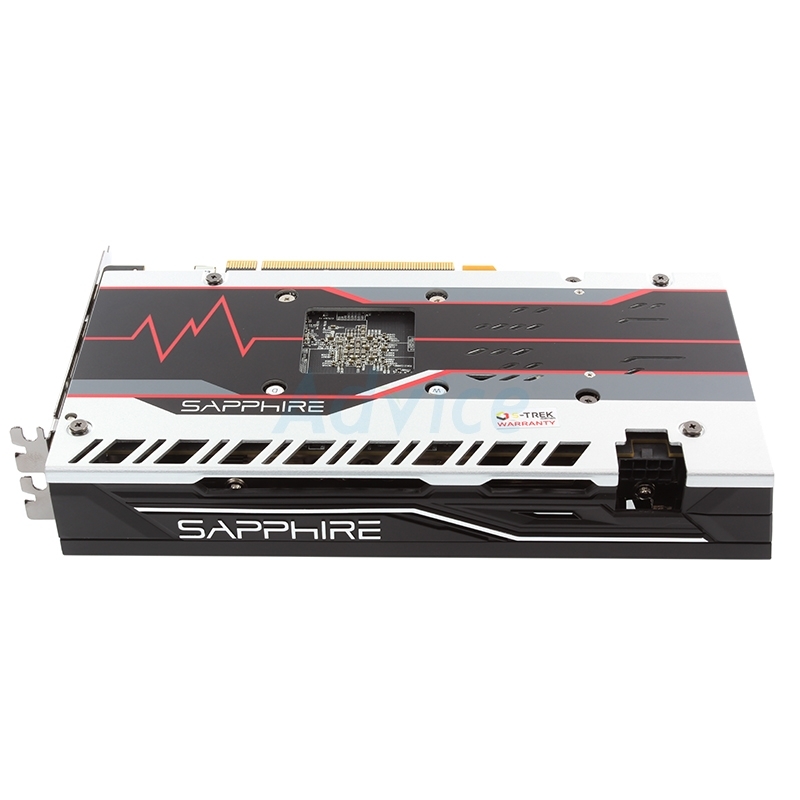 The industry proven SAPPHIRE Dual-X system serves as the cooling solution, with dual ball-bearing fans and the SAPPHIRE Quick Connect feature for easy cleaning and replacement.